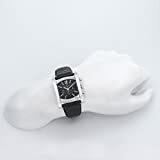 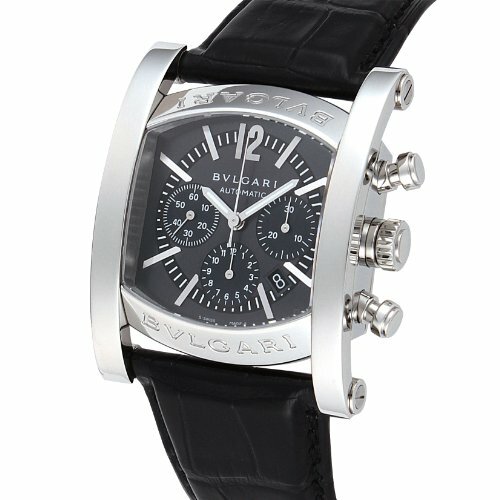 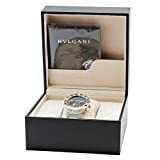 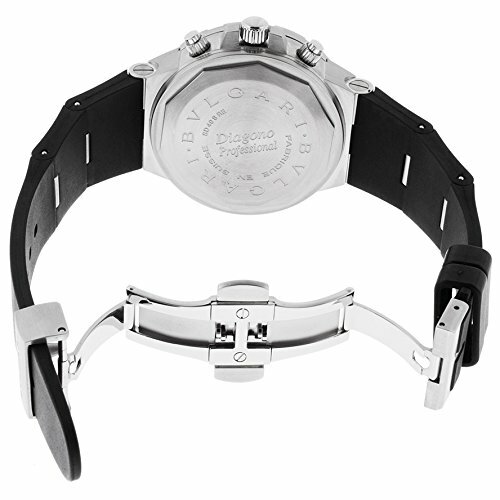 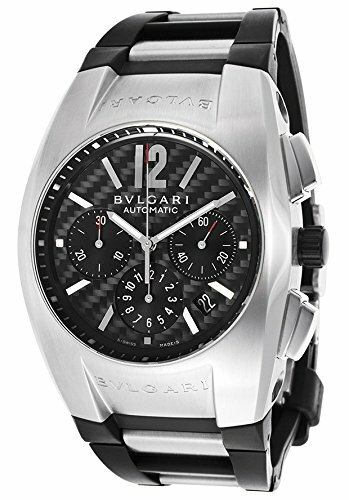 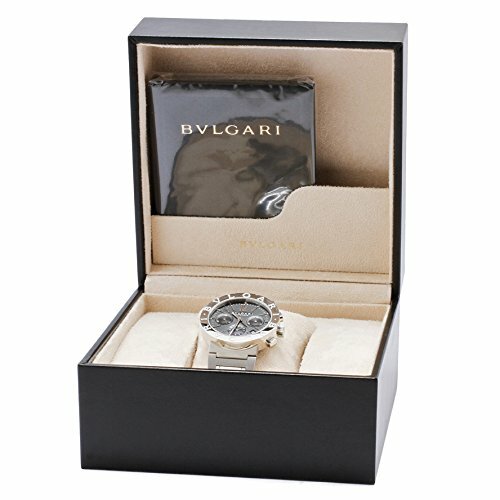 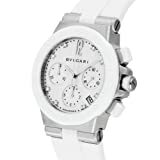 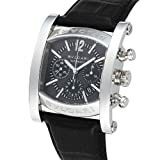 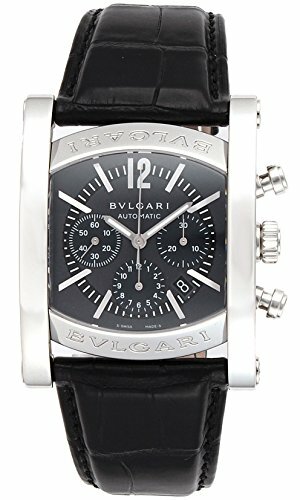 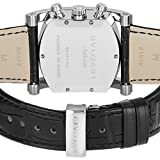 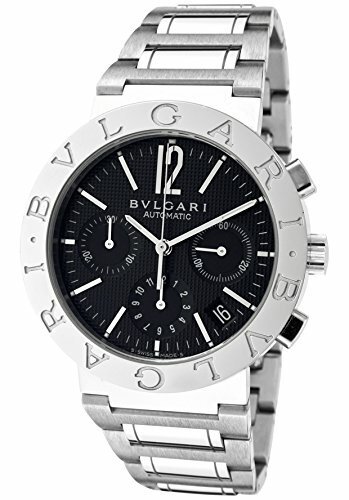 Bulgari Diagono Professional Acqua Scuba 300m watch, rugged stainless case (42mm diameter) with rotating diving bezel, rugged composite rubber strap with steel folding buckle, black dial with luminous hands and hour markers, date calendar at 3 o'clock, self-winding mechanical movement (certified COSC chronometer), scratch-resistant sapphire crystal, waterproof to 300 meters, includes Swiss Official Chronometer Testing Institute certificate. 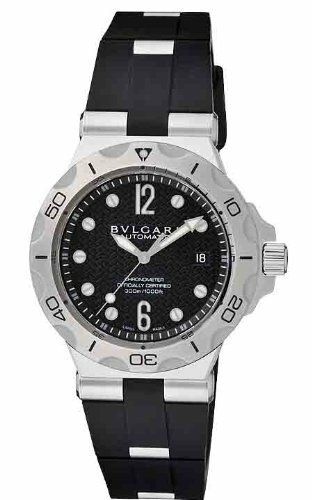 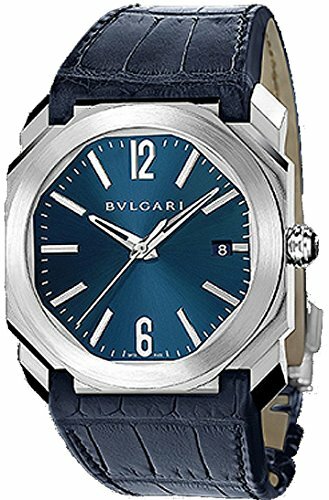 The Bulgari Diagono Professional Acqua Scuba watches are distinctive for their rigorous design and superb technical qualities. 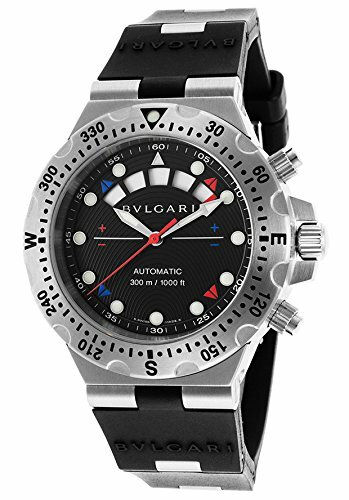 Certified by COSC (Contr?le Official Suisse des Chronometers), these chronometers constitute a collection of sport watches combining high reliability with extreme precision. 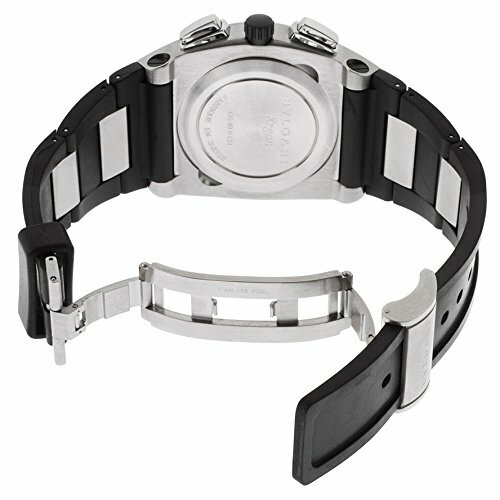 Scuba diving watches are specially designed for water-sports enthusiasts, combining absolute reliability and precision with the elegance of an essential design. 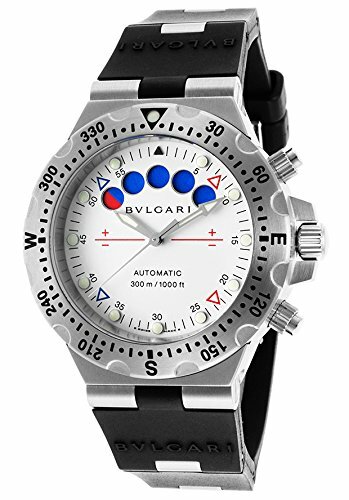 The Bulgari Professional Acqua Scuba watches are the ideal choice for those who want a high-tech diving watch without forgoing aesthetics. 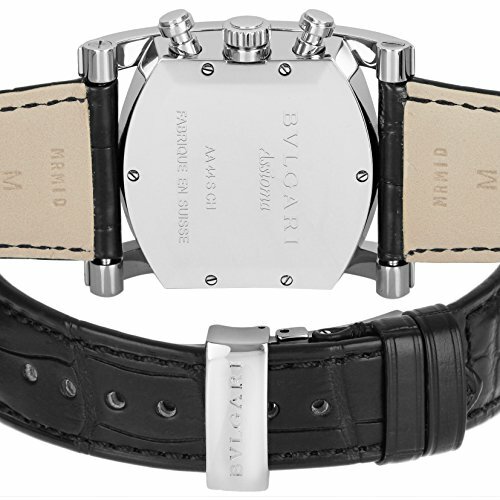 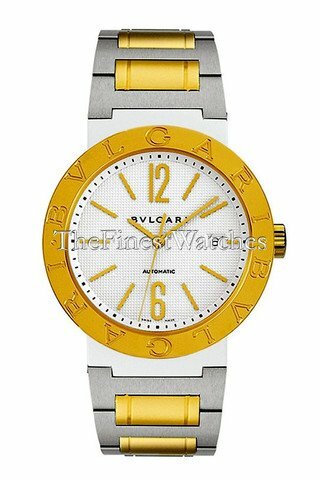 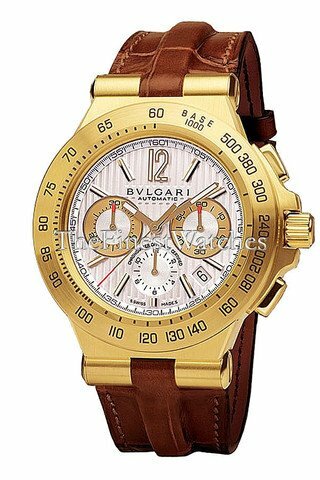 The Bulgari Diagono Professional Acqua Scuba is available in 38 and 40mm sizes in steel, two-tone, and yellow gold, with leather strap, rubber strap, or metal bracelet. 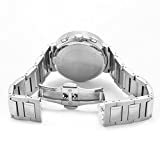 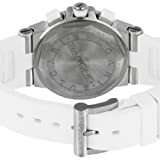 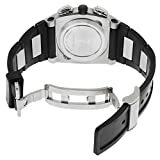 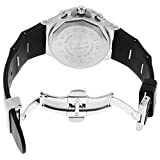 It is equipped with a COSC certified Dubois-Dupraz self-winding mechanical movement, and it is water resistant up to a depth of 200 or 300 meters. 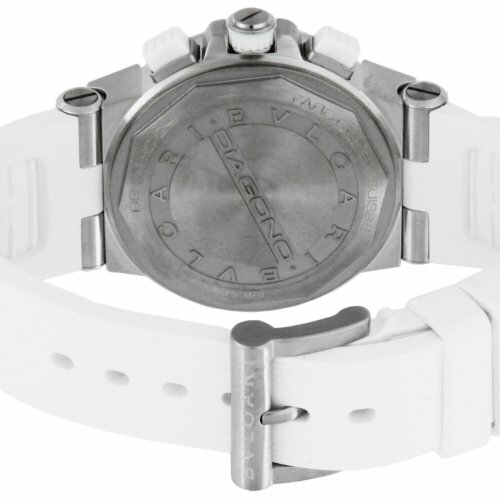 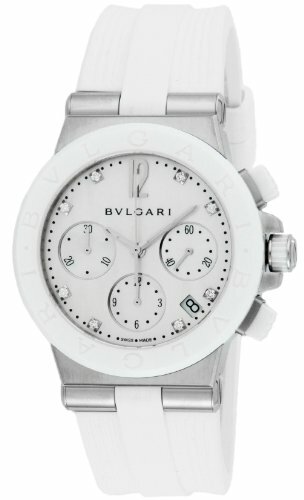 There is also a 42mm size that is water resistant to 2000 meters.